Shop On Stage DB2050 Active Multi Media Direct Box from AMS with 0% Interest Payment Plans and Free Shipping. 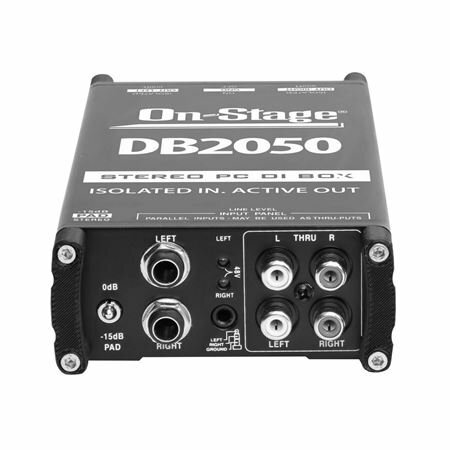 On Stage has designed the DB2050 to maintain your signal path so your recording or performance can be the best that it can be. 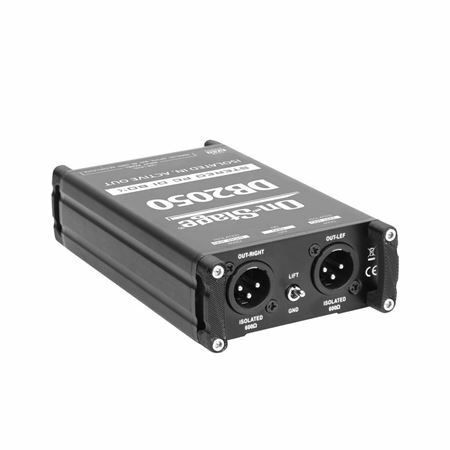 The DB2050 Active Multi-Media DI Box transforms any line level stereo source into a low-impedance (XLR) signal ready to be sent long distances to a mixing board or recording console. Its active design features isolated inputs, a 15dB pad switch, ground lift switch, and polarity switch. 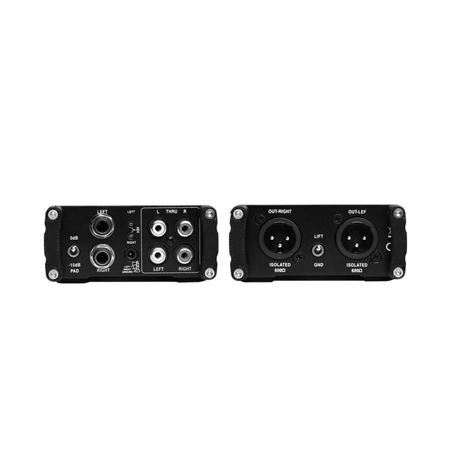 Stereo 1/4", 3.5mm, and RCA inputs make it perfect for computers, mp3 players, keyboards, projectors, and DJ equipment.